daffy model sheet. 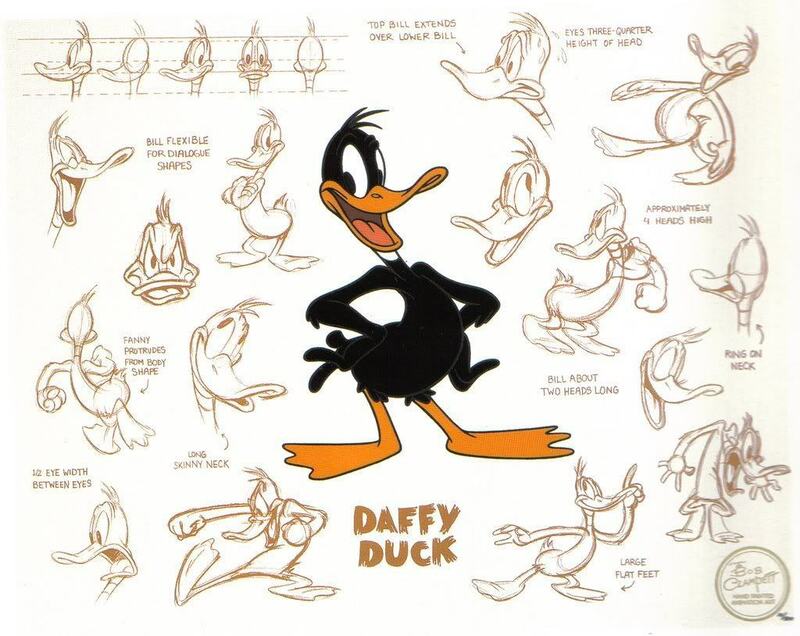 Daffy Duck model sheet. HD Wallpaper and background images in the Looney Tunes club tagged: daffy duck looney tunes.